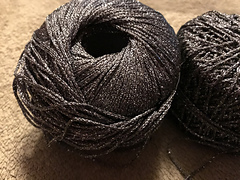 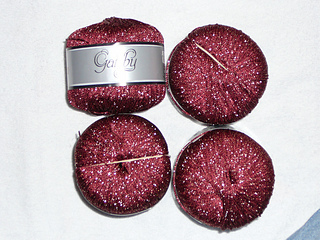 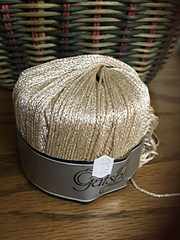 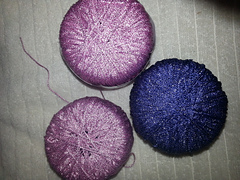 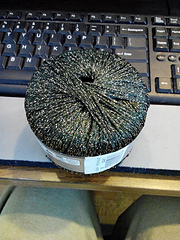 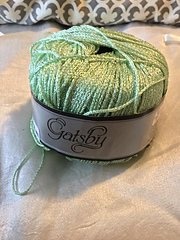 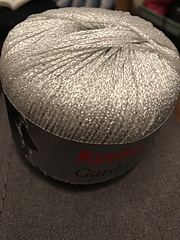 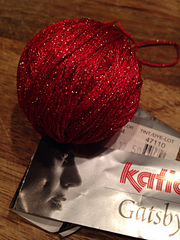 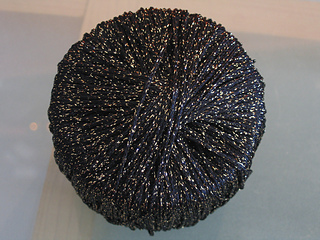 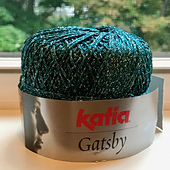 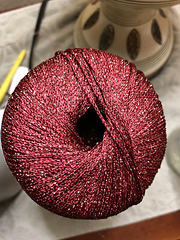 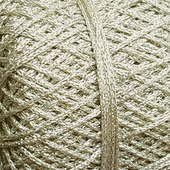 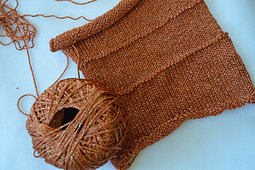 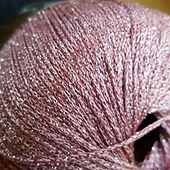 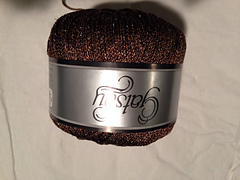 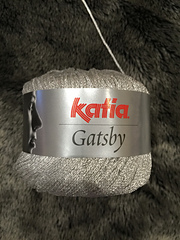 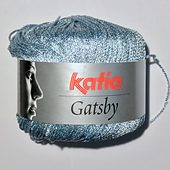 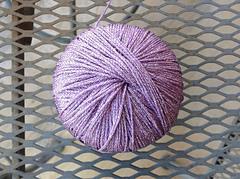 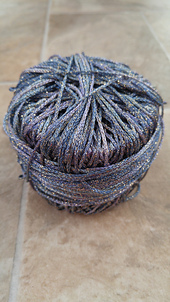 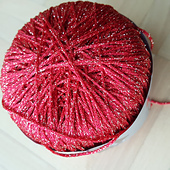 Shiny viscose yarn with gold and silver metallized highlights. 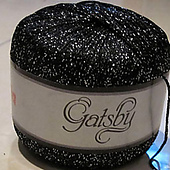 Gatsby is suitable for elegant feminine jumpers and lacy evening tops. 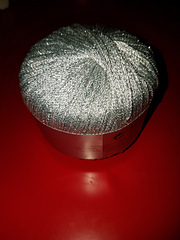 Fantasy yarn which gives sensational results when made up in shawls, accessories and motifs for woollen garments.